Della Warrior, Dr. Carolyn Taylor, Dr. Joe Anna Hibler and Maxine Horner. 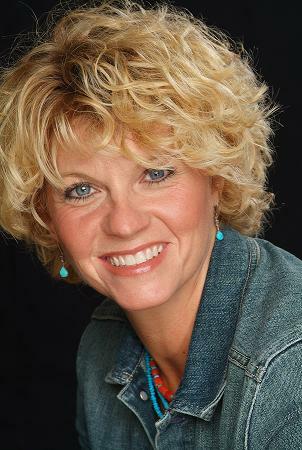 Sherri Coale is in her eleventh season as women's basketball coach at the University of Oklahoma. Highlights of her highly successful coaching career include playing for the national championship in the 2001-02 season, winning three Big 12 Tournament championships, and being named Big 12 Coach of the Year three times. Coale is also recognized for her excellence off the court with athletes who excel in the classroom and who are highly committed to community service. Under her leadership, the Sooner Women have set numerous game attendance records and have received outstanding financial support, raising the bar for what can be achieved in women's athletics. 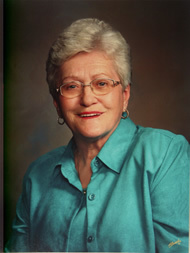 Dr. Joe Anna Hibler served as the first appointed woman president of Southwestern Oklahoma State University from 1990-2001 and became only the second woman in state history to lead an institution of higher education. Since 2004, Hibler has served as a regent for the Regional University System of Oklahoma. She chairs the board of the Women's Foundation of Oklahoma. She is a sought-after speaker on women's issues and is a well-known advocate of the needs of low income single mothers who are trying to improve their lives and the lives of their children. She was the first woman inductee into the Oklahoma Higher Education Hall of Fame at its inception in 1994. 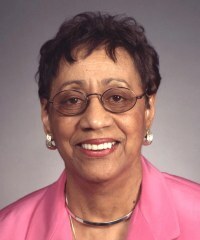 Maxine Horner was the first African-American and the first woman to serve as chairperson of the Oklahoma Senate Democratic Caucus and, with Vicki Miles-LaGrange, shared the distinction of being the first African-American female state senator when she was elected in 1986 to represent her North Tulsa district. As a senator, she authored Senate Bill 156 Oklahoma Higher Learning Access Program, which helps underprivileged students pay for their college education. She is a founder of the Oklahoma Jazz Hall of Fame and has been a strong advocate of the arts and the preservation of Tulsa's historic Greenwood District. Ginny Creveling is an extraordinary community activist and civic leader who has devoted much of her work to helping women, children, and families. She was the founder of Rainbow House, one of the earliest Tulsa organizations to address the issue of child abuse by providing an at-risk nursery. In 2005-06, she provided leadership for the creation of a new community-owned nonprofit, the Oklahoma Conference for Community and Justice, which fights bias, bigotry, and prejudice through education and advocacy. 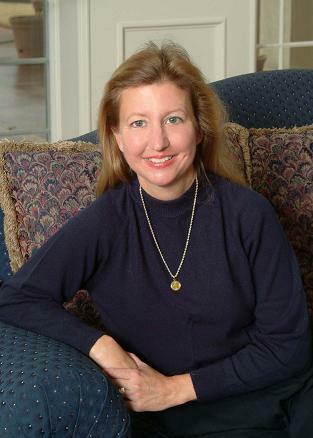 In 2006, she was recognized as the Tulsan of the Year by TulsaPeople magazine. Creveling serves as Executive Director of the ONEOK Foundation. Terry Neese is a public policy strategist and award-winning small business activist and owner. Neese made history in 1990 as the first woman nominated by a major political party for Lieutenant Governor. She declined a nomination by President George W. Bush to be director of the U.S. Mint in 2005. She is the president and co-founder of the Women Impacting Public Policy Institute, Inc., an international non-profit, education and training research organization. She is also co-founder and past president of Women Impacting Public Policy. WIPP's mission is to strengthen businesswomen's sphere of influence in the legislative process, enhance economic opportunities, and foster small business alliances. Terry Neese Personnel Services recently celebrated 30 successful years in business, generating $2.7 billion in payroll. Dr. Carolyn Taylor is an educator and a former state legislator. She has championed a variety of important issues affecting women and their families. 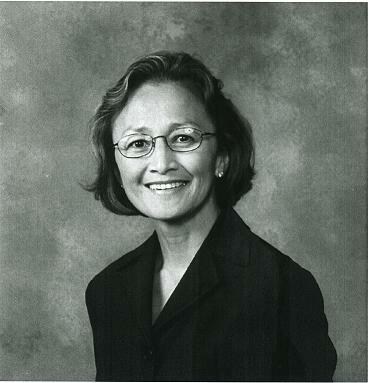 As a member of the Oklahoma House of Representatives from 1984 to 1992, she served as principal author of legislation establishing a statewide prenatal care program, family medical leave policy act, and Sooner Start, a collaborative multi-agency early intervention program for children with disabilities. She is currently employed at Rogers State University where she is a professor of political science. At RSU, she has been recognized for her work in expanding access to affordable public education. Taylor has received numerous awards from local, state, and national organizations including induction into the Oklahoma Child Advocates Hall of Fame. 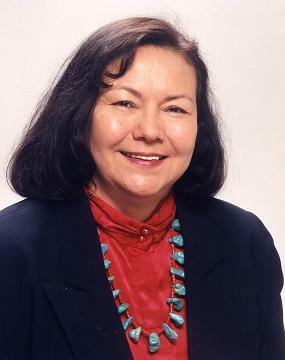 Della Warrior is a native of Red Rock and serves as the first female president of the Otoe-Missouria Tribe. As tribal chief executive, she initiated the development and implementation of numerous programs, including adolescent health programs and the White Eagle Divinity Program, an Upward Bound chapter for economically at-risk students. She served as president of the Institute of American Indian Arts in Santa Fe from 1998-2006. In this role, she is credited with re-developing the school, transforming it from a two-year post secondary school to a four-year baccalaureate college, incorporating cultural language and arts into the curriculum, and securing over $100 million in gifts and grants to build a permanent campus. Among the many organizations she assists and advises is the National Museum of the Native Americans. 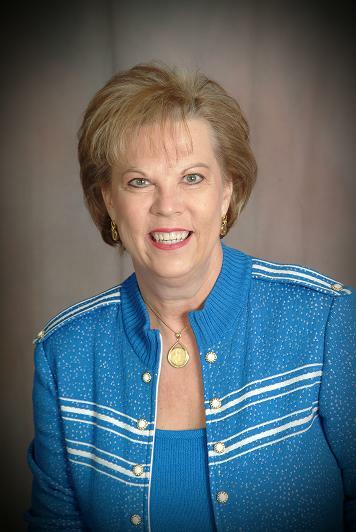 Dr. Kay Martin has played a pioneering role in the field of technology education as chief executive officer and superintendent of Francis Tuttle Technology Center since 1997. Under Dr. Martin's leadership, Francis Tuttle has been a strong supporter of programs and services for Oklahoma women and minorities, encouraging them to enter nontraditional careers. Of special note is the "Girl Tech" program in which female students partner with female mentors employed in nontraditional careers such as engineering and other technical fields. Martin provides leadership on many boards and organizations, including the Oklahoma Commission on Children and Youth and the board of the Automotive Youth Educational System. Claudia Tarrington was a political consultant, government relations specialist, and a tireless champion for the advancement of women. She helped create the 1994 legislation establishing a permanent Commission on the Status of Women and then chaired the body from 1994-98. 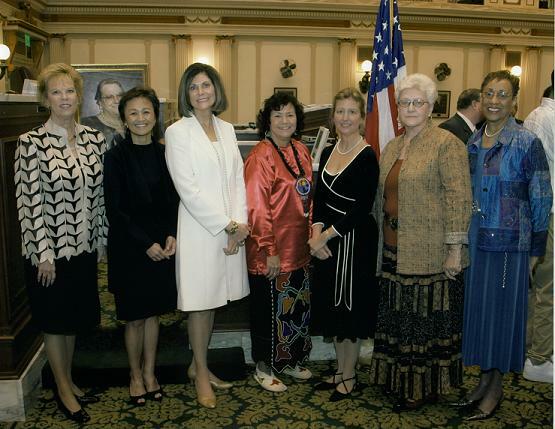 Under her leadership, the Oklahoma Women's Hall of Fame was re-established, the Oklahoma Women's Summit was created, and the legislation was coordinated that eliminated gender bias in state legislation. At the national level, she served as the outreach director and Senate lobbyist for the ERA Countdown Campaign and was a member of the Women's Leadership Forum of the Democratic National Committee. At her death in 2003, she was working as a lobbyist and fundraiser for Tulsa's Expo Square.